Greg Rom est né à Johannesburg, Afrique du Sud. LOOT (2013) est son premier film. Greg Rom (born Johannesburg) started off in the industry filming music videos before moving into commercial direction. 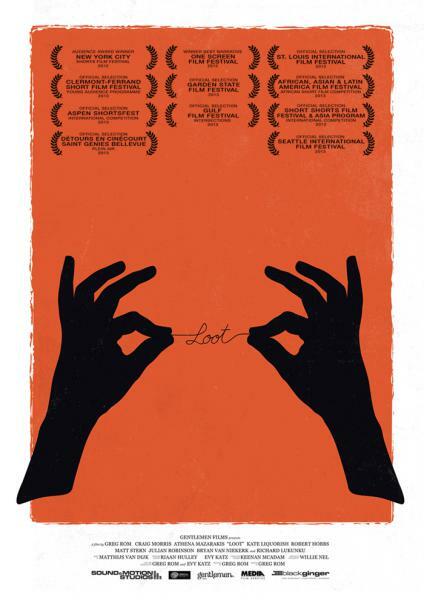 LOOT (2013) is his first film. He is working towards a career in feature film-making.